Don't wait a minute longer to dive into this rich book! You will find help and hope for life's often difficult days in this loving letter from the Apostle Peter. There are 20 lessons to feed your soul. Just click on the picture to get started! This 9 week study in Peter's second letter is packed full of "everything we need for life and godliness." Timely, timeless, and intent, Peter seeks to stir up our hearts to live wisely and well. Click on the picture below to get started on this study! This short study delves into the letters written to seven very real churches that existed in Asia Minor during the times of the early church. Each church receives specific words of commendation, exhortation, or rebuke from Jesus Himself. In an age when our churches seem to be losing their spiritual moorings, we learn in these letters the things that matter most to our Lord and Savior, Jesus Christ. Click on the picture below to get started. You'll have the option to print out the study right away or save it to your computer to work on later. There's much to be gleaned in the book of Judges. Studying this book will remind you once again of God's patience with man's sin. Don't miss out gleaning from this 5 lesson, 23 page study in the book of Judges! Just click on the picture, then a new window will open up where you can print out right away or download the lesson to your computer. This 6 week, 17 page study on the book of Ruth will leave you feeling refreshed and encouraged by God's faithful care for His children, especially for those who feel vulnerable and unprotected. 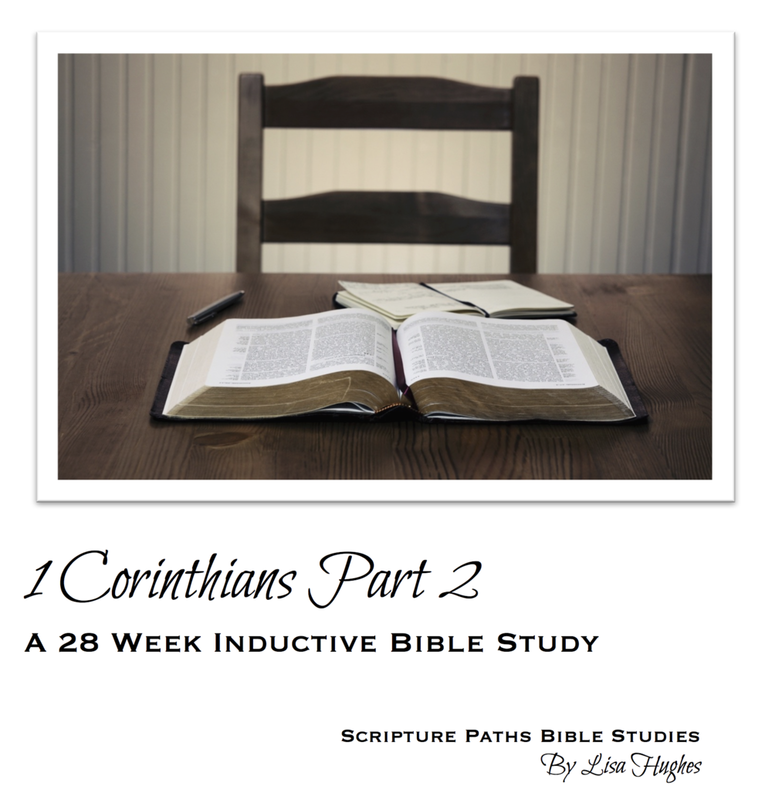 Just click on the picture of the Bible study to dig right in! This short study is just the ticket if you're hurting and need to be reminded of God's faithfulness and compassion in dealing with His children. Click on the picture of the Bible study to go to lesson. From there you can download the lesson to your computer or print it out and get started. May God's Word minister to and strengthen your soul.